CyanogenMod has introduced a new “one click installer” solution for Android users who are feeling adventurous, but are a bit cautious about flashing custom ROMs to their phones. 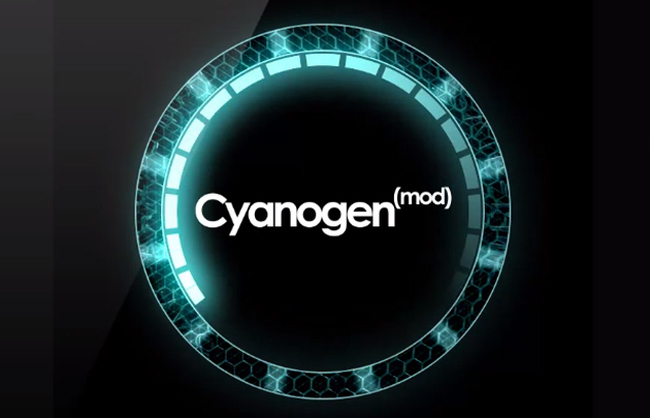 For those unfamiliar with CyanogenMod, it’s a replacement ROM for Android powered devices. With CyanogenMod and various other ROMs based off of it, your device gets additional functionality and features not included in the stock Android such as over-clocking, actual battery saving and so on. Some versions can even update you to a more recent version of Android while giving even more flexibility through over-clocking. While these particular ROMs are considered “experimental”, they typically work fine. In short, CyanogenMod is something for smartphone and tablet users who like to tinker around with the OS and set it up to where it works for them as opposed to the user working around the OS. Currently, CyanogenMod is used on millions of Android devices, but that user base is sure to explode with the one click installer. Prior to the new installer, curious users had to carefully read instructions on forums, collect a number of different .rar files for their particular device, make a backup, re-read the instructions, navigate buttons, unlock your device, and install—all while hoping your phone doesn’t brick or cycle boot. Now, the chances of bricking are low on more recent phones and the process becomes very easy after a few installs. When I installed CyanogenMod 6 on my first Android smartphone—an HTC MyTouch 3G—I figured my phone had bricked, but managed to get it working. When I tried it on my current smartphone, the process was painless. The CyanogenMod Installer is available on the Google Play store smartphones and will be coming to PCs soon. The mentioned process will be shortened to an automated one which unlocks the device, finding the appropriate CyanogenMod version for that particular phone, and install it by way of USB. The whole thing would take around 10 minutes—about the same amount of time as the old school method after you managed to safely get to the installation stage. Afterwards, any updates will be installed via the handset itself should there be an available internet connection. Since CyanogenMod is pretty experimental, adventurous Android users should take a little caution that CM might not be supported fully by their device. That said, the CyanogenMod Installer should let you know otherwise.